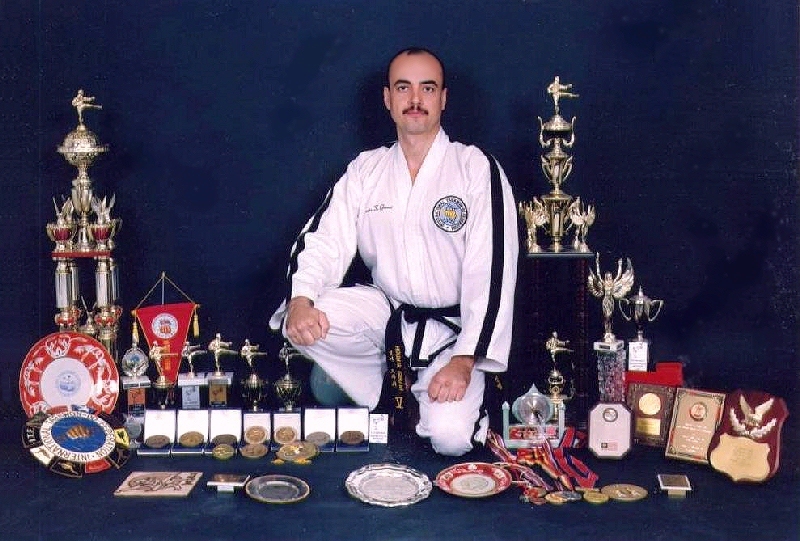 Grand Master Mounir Ghrawi was born in Beirut, Lebanon. 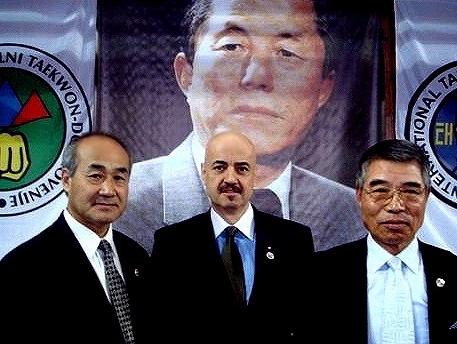 Master Kwon Jae Hwa, as well as GM Kim Yong Ho in Paris, while living in Europe. He is a humble, soft-spoken gentleman with a martial arts backround second-to-none. TV episodes about Taekwondo. 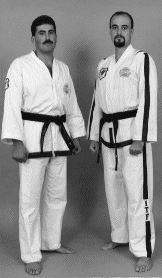 He has Published 15 books on various Martial Arts. presented to him by General Choi Hong Hi in 1994. Sultanate of Oman and the Kingdom of Bahrain. martial arts organziations non-affiliated with Taekwon-do. 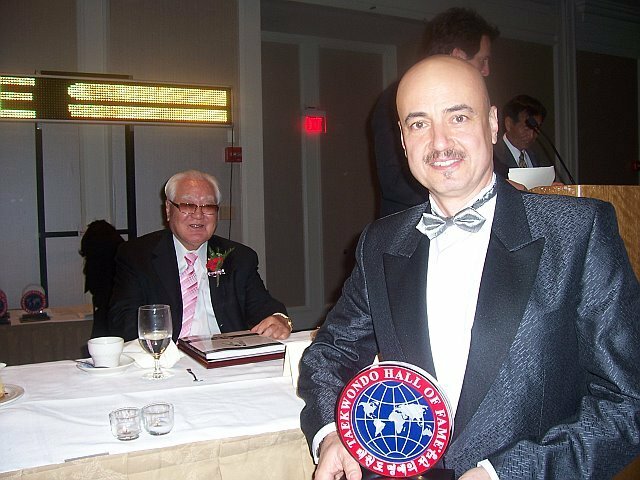 was inducted as "Pioneer of Taekwon- Do". and ITF Senior Executive Vice President Rhee Ki Ha. 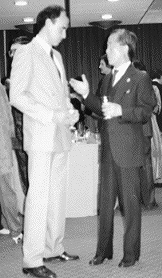 inducted into the TAEKWONDO HALL OF FAME ® as Great Grandmaster Nam Tae Hi observes.